PAM - Preparation. Application. Maintenance. With properly prepped skin, careful application, dedicated upkeep and (of course) Fake Bake, a perfect golden glow is something everyone can achieve. Follow these simple guidelines and its impossible to go wrong! 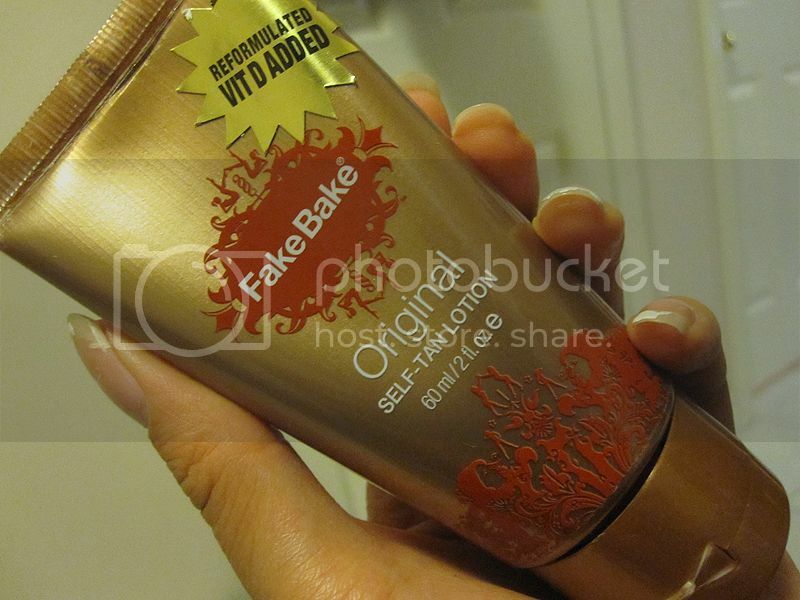 Preparation: When it comes to prep, nothing beats Fake Bake's Passion Fruit Body Polish. Fake Bake Passion Fruit Body Polish is a gentle but effective exfoliate which leaves the skin feeling silky smooth and ready to tan. 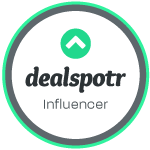 Application: We have made it easy to apply Fake Bake's wide range of products thanks to our signature guide color that shows where it goes making it impossible to miss a spot. Whether you spray it on with the Airbrush Self-Tanner or you go the more traditional route with the award winning Self-Tanning Lotion, you¹ll never have trouble with Fake Bake application ­ just never forget to use the gloves that come in the box. Maintenance: We have one of the widest selections of products on the market and have dedicated many of them to this important phase of self-tanning. Skin Smoothie Oil is one of the first preservation moisturizers developed by Fake Bake and is still a favorite! Skin Smoothie Oil is a unique dry-oil spray that absorbs quickly, sealing in moisture and locking in your sunless tan. Spray on the Skin Smoothie Oil right after you shower, while wet, and then towel dry. I was given the opportunity to try out the Original Self-Tan Lotion(60mL/2fl.oz) as well as the Skin Smoothie Special Dry-Oil Spray (236mL/8fl.oz). It is the one and only! The self-tan lotion will help you create a deeper, darker, natural-looking tan and will not turn you orange. This tanning lotion has been reformulated with vitamin D. I have fair to medium skin tone. My legs are the most pale in color so I notice that my arms tan quicker than my legs. I apply the Fake Bake self-tan lotion on my legs to even out. It's really nice. I used only a small amount and you can immediately see the difference. It is perfect when I'm wearing short shorts or a skirt. Description - Its richness in color gives you the perfect tan without the damaging side effects of the sun. Designed for easy, goof-proof application, Fake Bake has a built-in color guide, a dark temporary color that let's you see exactly where you're applying. No pale patches, no streaks, no dark spots. Apply the product with gloves at night and shower off the color guide in the morning. Only your flawless Fake Bake tan will remain. The moisture-rich formula dramatically softens skin, making Fake Bake the only tan that's actually good for your skin. 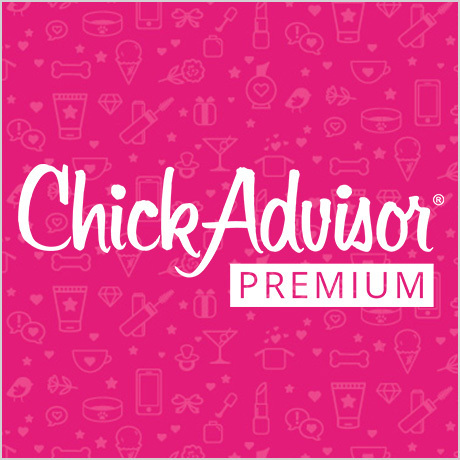 Technology that promotes a smoother application for a deeper, darker, longer-lasting tan by up to 50%! Proven immune system regulator. May assist in weight loss. May reduce the risk of certain diseases. Apply Skin Smoothie to dry areas of the body to help smooth the product (such as the self-tan lotion I've tried) over the harder to tan areas such as elbows, knees, hands and feet. It can be used for added hydration. The spray contains aloe vera, which aids in healing and protects skin. 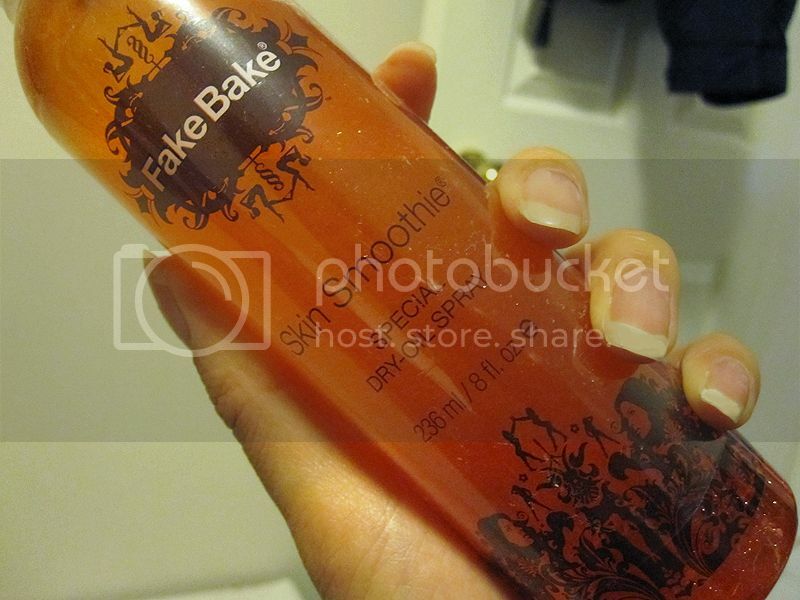 Description - Fake Bake Skin Smoothie Oil is a luxurious blend of botanicals and essential oils that moisturize deep into the layers of the skin, maximizing the life of your Fake Bake tan. This unique, dry-oil texture is easily absorbed leaving skin soft and radiant. Fragranced with Passion Fruit, Rose Hips and Linden Flower, skin feels refreshed and ultra smooth after just one use!